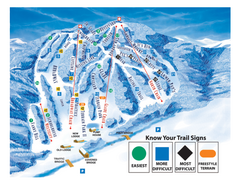 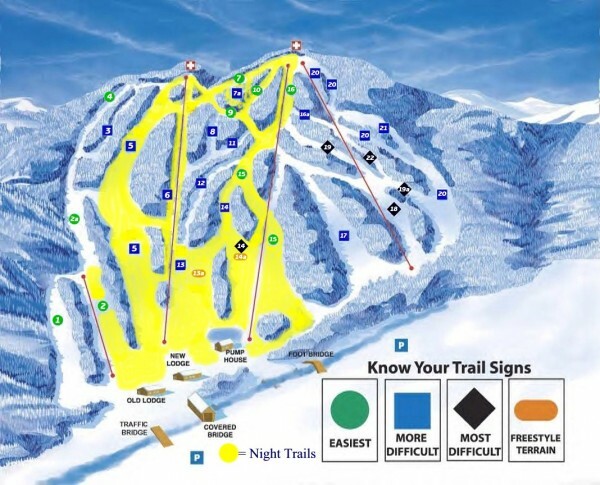 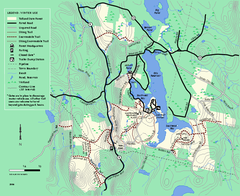 Trail map from Blandford Ski Area. 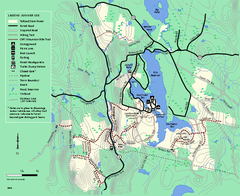 Winter usage trail map of the Tolland State Forest area in Massachusetts. 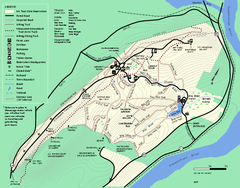 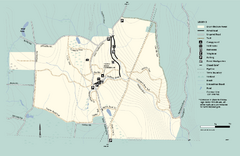 Trail map from Mount Tom, which provides downhill skiing. 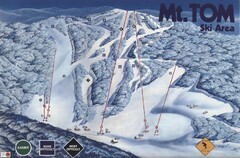 This ski area opened in 1962.